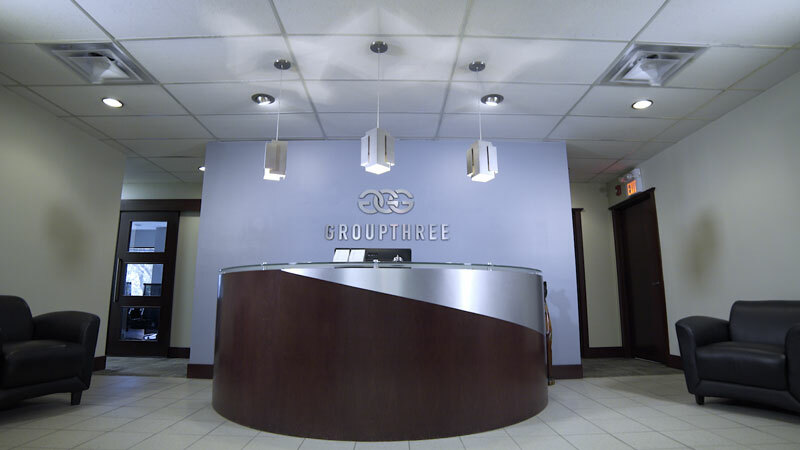 Group Three Property Management Inc is a boutique-style property management company, located in Edmonton, AB. Group Three has over 30 years of experience in offering a full range of property management and real estate services. We are committed to creating valuable solutions for real estate owners, meeting their needs and maximizing the value of their real estate assets. We specialize in commercial and condominium property management. Working as a team, we perform like a large company, while still being attentive to our properties needs. Additional support to you and your property. The integration of management and accounting, so all team members know the intricacies of your property. Responsive and direct communication, ensuring that your directions are carried out efficiently and effectively. Your personalized Management team will keep you informed about your property. The after hours answering service goes well beyond the call of duty to provide the finest service to our clients. We are available 24 hours a day, seven days a week, just in case you need us. The success and quality of our staff is built by maintaining strong communication internally and externally, and by promoting accountability and teamwork. Our dynamic team consists of professionals whose individual skills and strengths are constantly growing through extensive training and educational options. 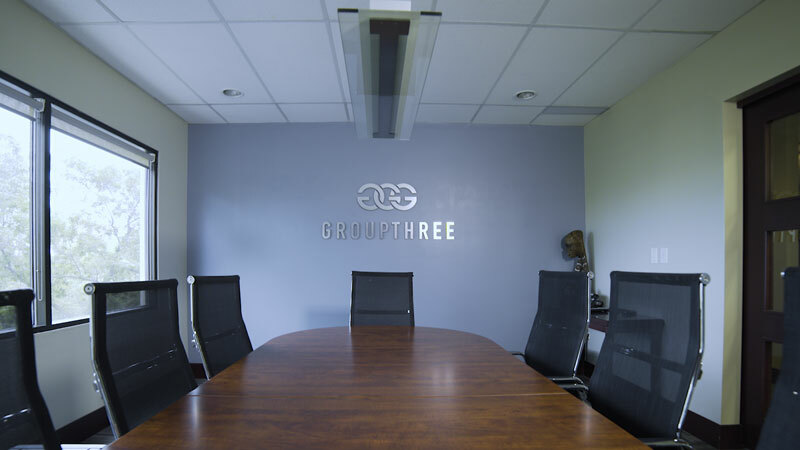 Group Three Property Management Inc maintains all properties managed in accordance with community standards, property by-laws, the Residential Tenancy Act and the Alberta Condominium Act.